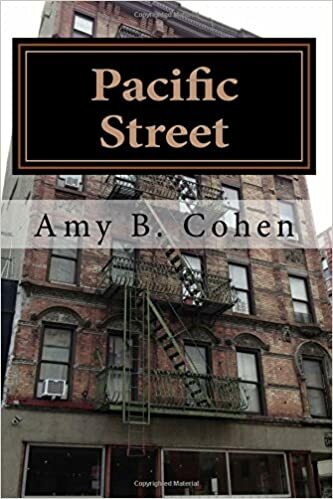 Have a wonderful start in the new season, Amy! Happy Purim and happy spring to you as well, cousin! Enjoy your Spring break Amy. I don’t know what that is, but it looks like it would be scrumptious! 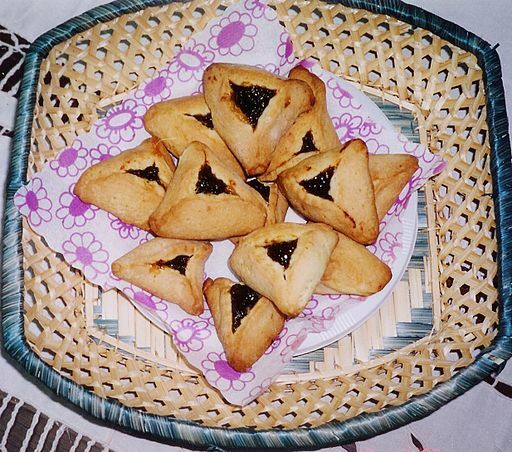 They are called hamantaschen and are a traditional treat for the Jewish holiday of Purim. The name comes from Haman, who was the evil Persian king who wanted to kill the Jews. All the very best, Amy! Have a blessed Purim, Amy. For me Queen Esther’s story exemplifies the power of prayer. Hope your grandchildren have a grand time in costume. Happy Purim to you and your family Amy. I had to look up this holiday (I had to know what the delicious-looking pastries are). Mishloach manot sounds like an excellent tradition; sharing food with others is such a loving thing. Yeah—you’re supposed to get so drunk that you can’t tell Haman from Mordechai, but I can’t say we ever have done that (at least for the holiday)! Yum! Spring has sprung here and I too made hamantashen this week – one of my favorite cookies! Enjoy. Oh, I didn’t make those!! If I had, they would not be nearly as neat and uniform!! A friend that lives near you made lemon hamentaschen! I want to taste them. Otherwise, I prefer poppyseed :). Happy Purim . . . .
Poppyseed is my favorite, followed by apricot. Not a fan of prune or raspberry, and I can’t imagine lemon. Same here PS, then A. Not prune or raspberry. Raspberry comes out too pruney haha. Oh, a friend who lives near ME? Who? LOL!!!! Well, EAST COAST anyway!